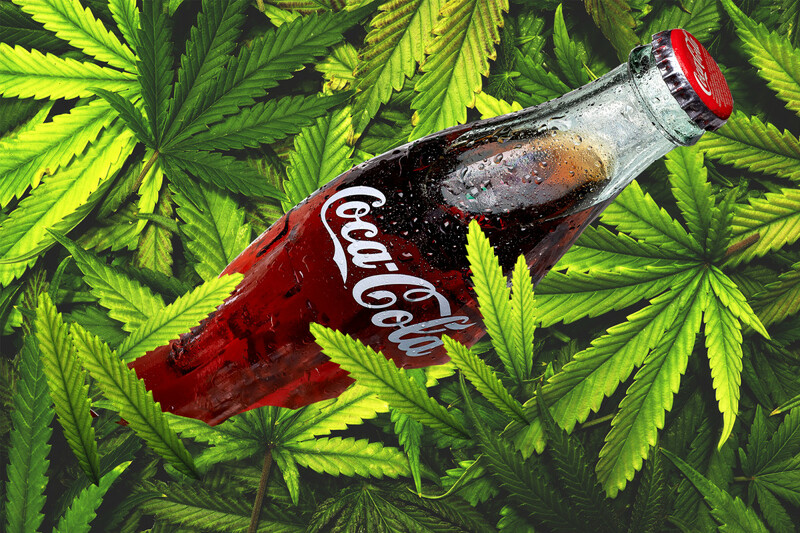 Reports have emerged that Coca-Cola may be dipping their toes into thet cannabis market. Aurora Cannabis, a Canadian marijuana producer that trades on the Toronto Stock Exchange, is reportedly in talks with the beverage giant for “recovery drinks” infused with CBD, the ingredient in marijuana that sidesteps the sensation of getting high in favor of pain relief. The news boosted Aurora’s share price immediately, with the company ending Monday at $8 USD, a 23 percent bump. Such a strong, anti-drug statement from the one-time Cocaine-fuelled beverage company. Considering their release, don’t expect and Mary Jane-infused Coca-Cola bereaves (or their original formula) to hit the market any time soon.